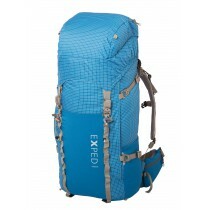 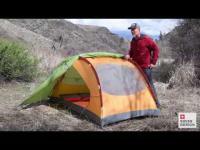 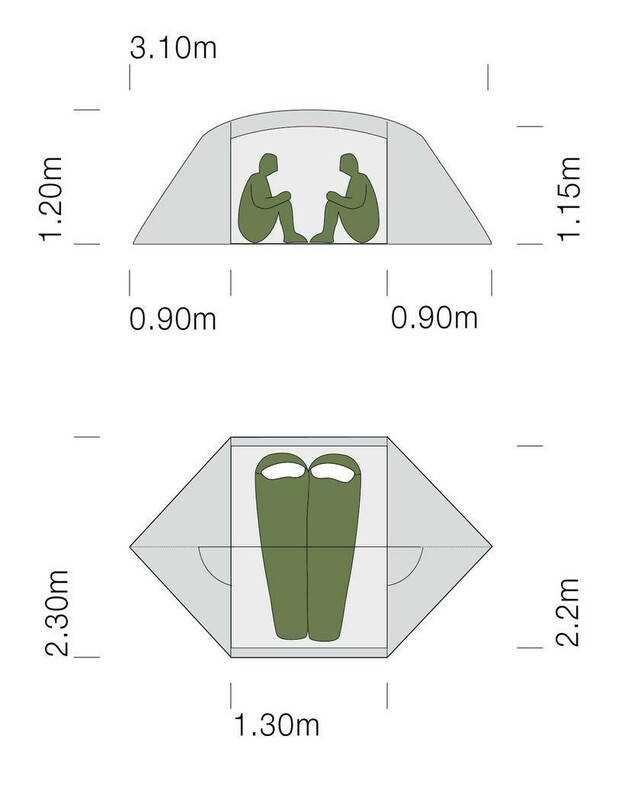 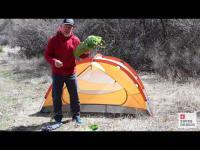 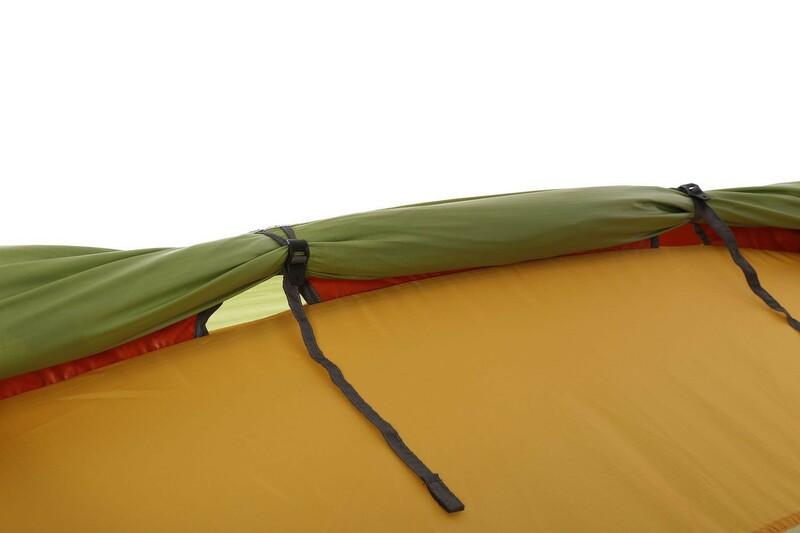 Exped Carina II: Affordable summer tent for two. 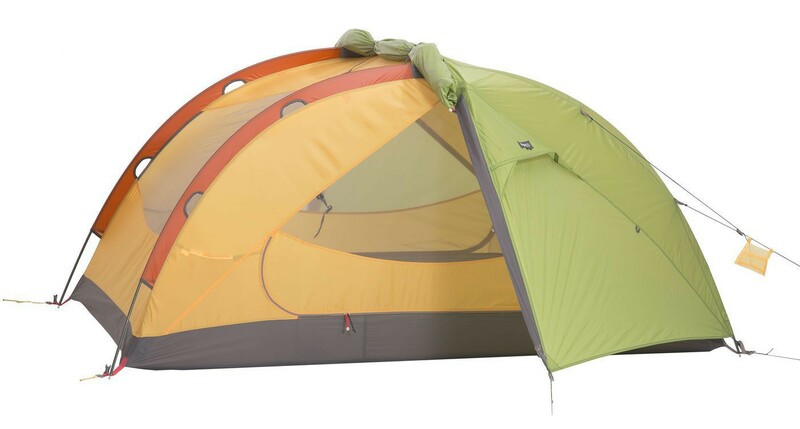 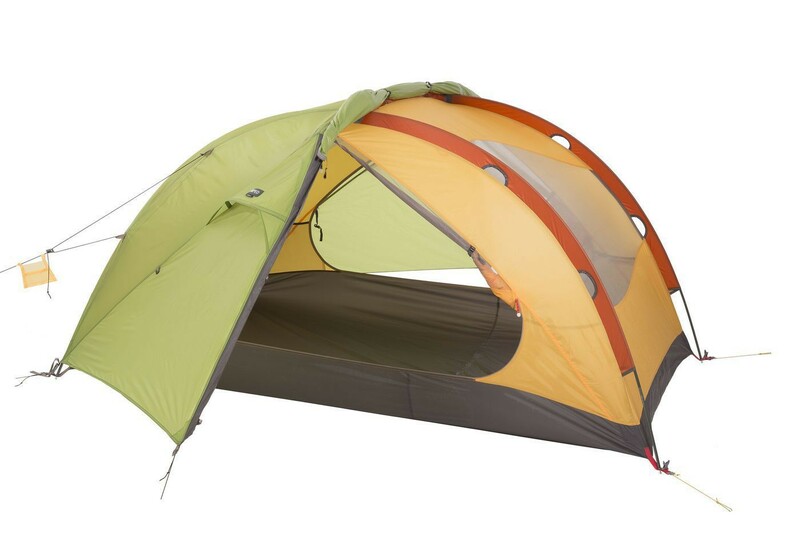 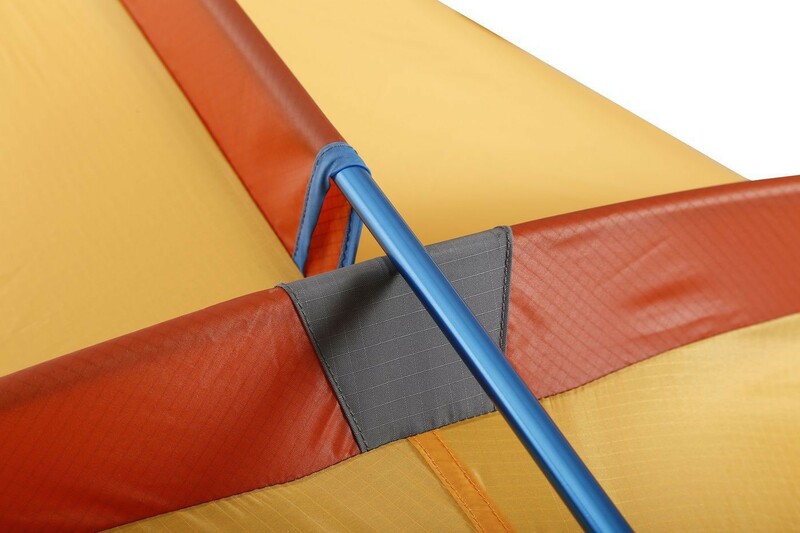 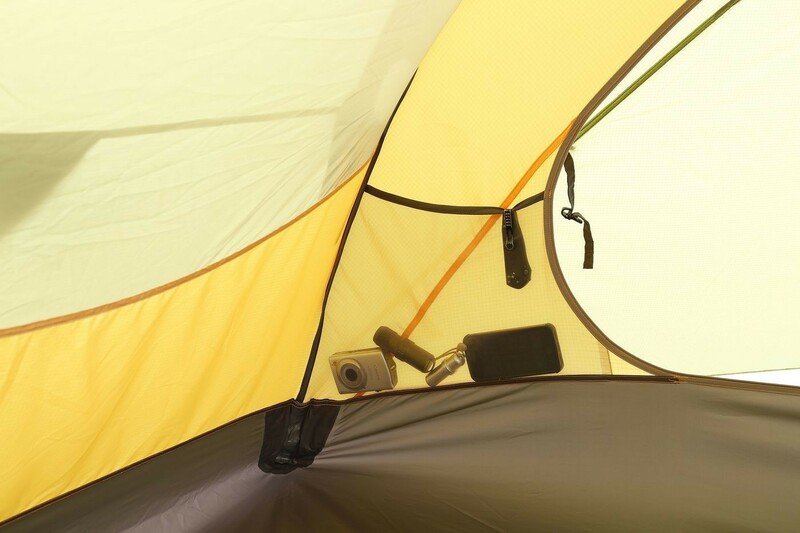 Carina II: Affordable summer tent for two. 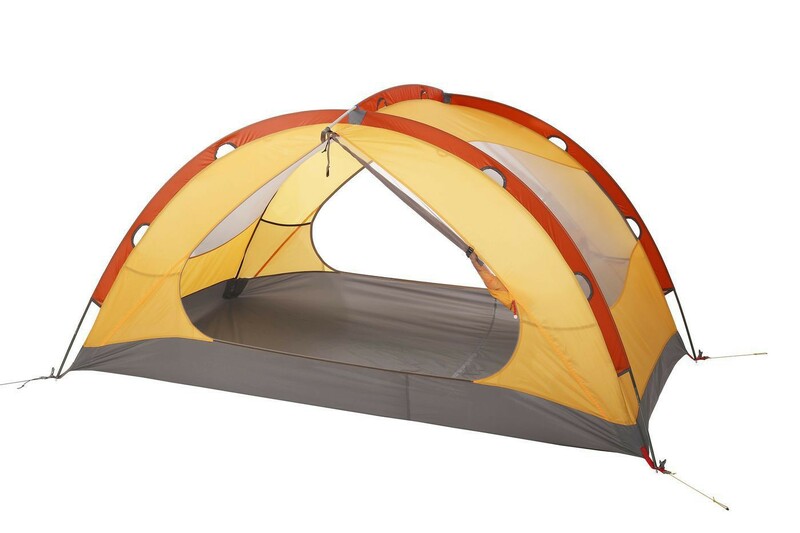 Heaps of space and head room, generous canopy height and excellent ventilatiuon combined with a freestanding design. 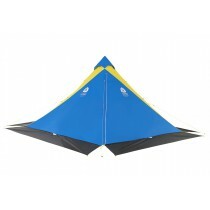 Perimeter wind and privacy shield, fine mosquito mesh for excellent ventilation. 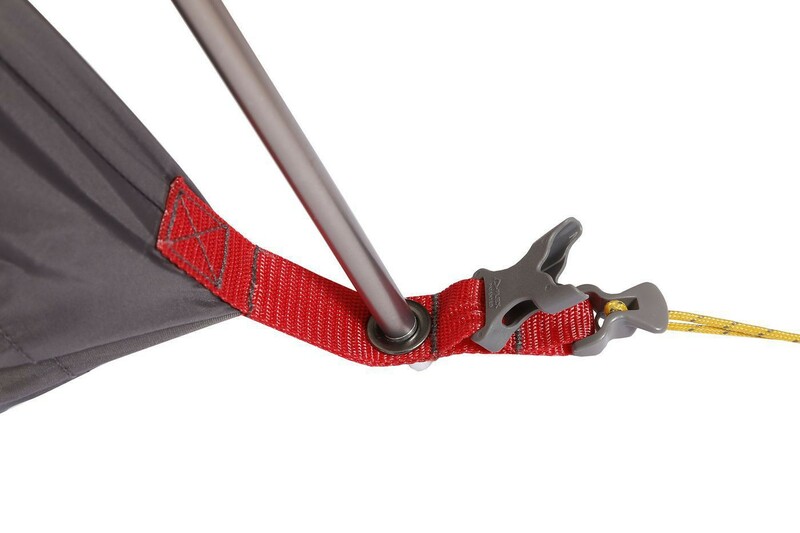 Quick setup with continious pole sleeve on the canopy.